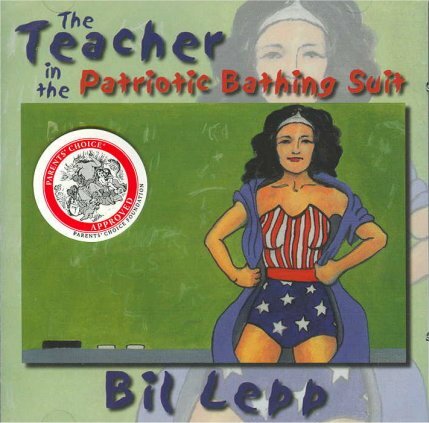 Bil Lepp has traveled the country performing his sidesplitting tales and was awarded the Parents' Choice Approval Award for his new CD, Teacher in the Patriotic Bathing Suit. Bil will delight fans as he and his fourth grade classmates try to trick their teacher into revealing her true superhero identity and the hiding place of her invisible jet. CD contains four stories to delight fans of all ages.